Posted in: Featured Tracks, Radio Control. Tagged: RC, RC Racing. 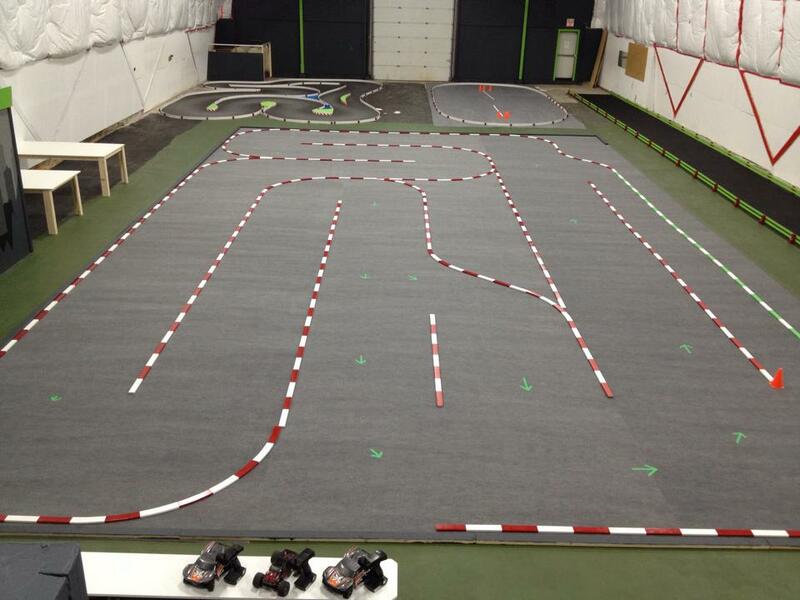 Located in Dartmouth Nova Scotia, this weeks Featured Track is Road Rage Indoor RC Racing. The indoor facility has 3 different tracks a Drag Strip, a Carpeted Oval and a Carpeted Main Track. Since opening its doors in April 2015, Road Rage Indoor RC Racing has gained a strong following, with many people sharing the great overall experience they had while tradin’ paint or dealing with the friendly and helpful staff. They offer various leagues such as Touring Car and SCT. The large assortment of packages should appeal to a wide range of people. You can rent a vehicle, try running a lipo battery for the first time or have them host a party for you and some friends. If you are a local RC enthusiast or perhaps RC curious, then this place worth checking out and we hope it is here for a very long time.